The perfect shelter to store wood, offering superb protection from the elements. 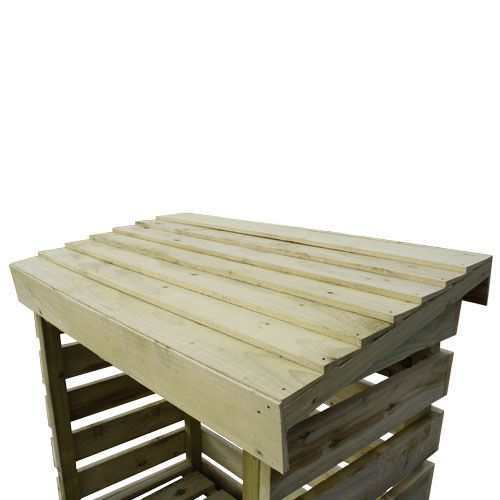 The raised floor and slatted sides help facilitate air ventilation, meaning your wood is kept dry all year round. Prompt delivery, helpfully into the back garden. The wood store was simple to erect and all the components were in the pack. I especially appreciated the fact there were extra screws & nails! Feels sturdy and looks good. We are moving to a multi fuel burner, and needed a log store. I've used Tiger sheds before and know the materials, build quality and delivery is spot on. So ordered the log store from them. Ordering was easy, the delivery guy delivered it to the exact place through the rear gate. 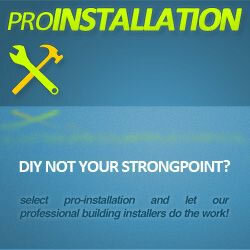 Materials are good quality and instructions and fitting kit is all included. If I need any other wooden sheds etc, Tigersheds will be my first choice. From buying the shed I was kept informed of its progress all the way to delivery. Delivery arrived within the planned 2hr allocated time slot. Happy with the shed and the service. I would use Tiger Sheds again, and would recommend them. More than happy with our log store which is strong and robust. Pre-drilled holes would have been appreciated, but this is a minor quibble. 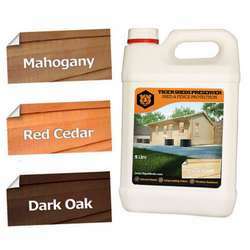 Tiger Sheds kept us up-to-date on all aspects of our order and it was delivered within the allocated time slot. 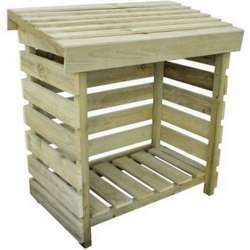 We have ordered sheds from them in the past and certainly wouldn't hesitate to order from them again. Excellent quality again. Thank you, no doubts about the years of service my products will give me. The delivery driver was very helpful, placing the packed store just where I wanted it. when I came to assemble it, I had no problems at all, and all parts and fixings were correct. We are very pleased with our new log store. Thank you. 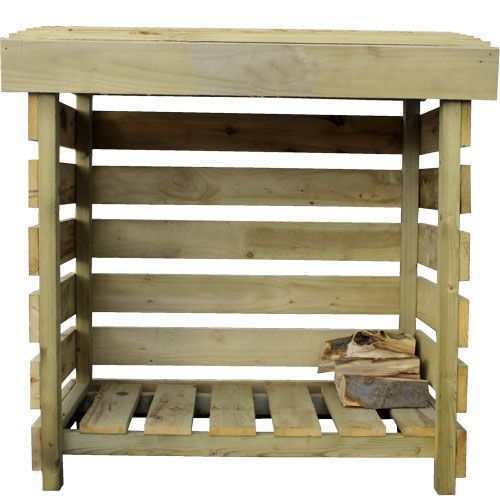 Our Tiger Log Store is the perfect place to keep your wood stacked up and damp free. 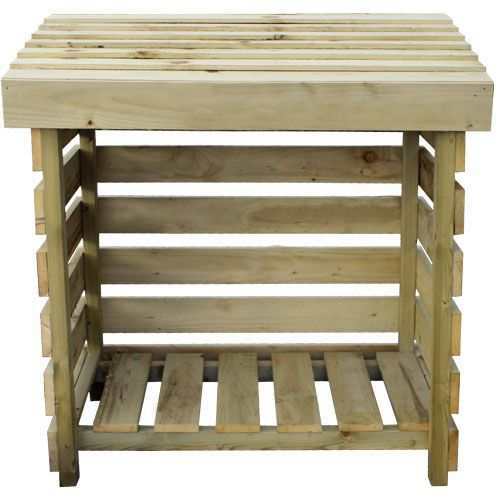 It combines practical outdoor storage with a traditional rustic design, making it the perfect addition to any outdoor space. 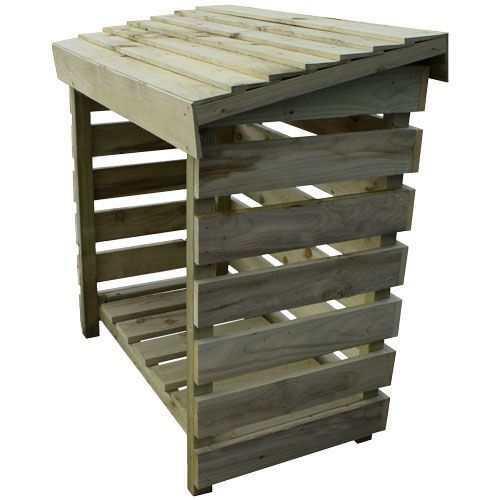 Specially designed slatted sides facilitate air circulation, helping to naturally dry and season your logs. The generous internal space provides ample storage for a good amount of wood and ensures logs are kept dry all year round. The Tiger Log Store really is the perfect shelter to stock wood for your fire, without burning a hole in your pocket.